ROCHESTER, Minn. – Walking is a milestone in development for toddlers, but it’s actually only one part of the complex cognitive task known as gait that includes everything from a person’s stride length to the accompanying swing of each arm. 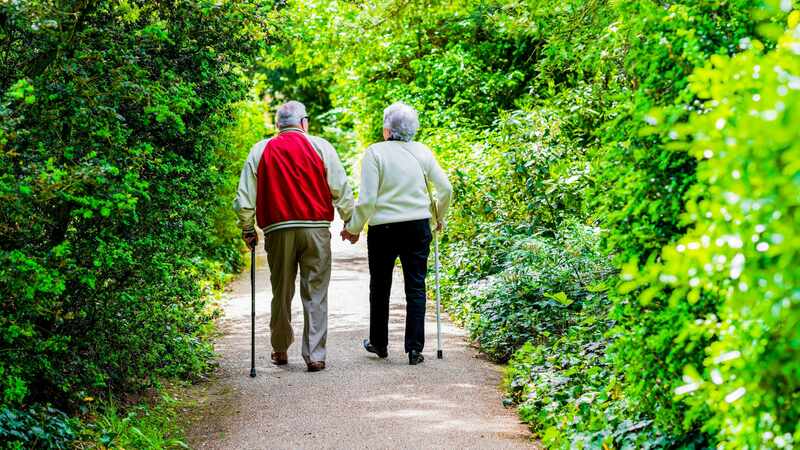 A Mayo Clinic study recently published in the Journal of Alzheimer’s Disease found that problems associated with gait can predict a significant decline in memory and thinking. Alterations in several gait parameters were associated with decline in memory, thinking and language skills, and visual perception of the spatial relationship of objects. The study results also supported the role of computerized analysis because the computer tool detected modifications before impairment was detected with a standard neuropsychological test.